Welcome to our Member Offers section. We've got some fantastic money-saving offers here so why not take a look and see how the Chamber can help you make significant savings on a range of products and services provided by our Chamber Members. Submission of Member Offers is a member only opportunity. Submission of Member offers and other Member services can be accessed via your Member Profile page. Please login here. "Are you compliant with Making Tax Digital? As of April 2019 VAT registered businesses are required to keep digital records of expenses by using specific software to file their quarterly tax returns. It is also recommended that Limited Companies, sole traders and partnerships use some form of digital accounting software in preparation for Making Tax Digital. HMRC’s aim for Making Tax Digital is to make the tax return process more accurate, efficient and easier for tax payers. As part of our services we offer Chamber members FREE COMPATABLE ACCOUNTING SOFTWARE to suit their business. To book a free accounting health check please call 01926 812859 or email [email protected] quoting Chamber. Are you tired of trying to make change effective? At TeeJay we focus on engaging with your employees to building the necessary rapport to encourage and support the transformation you are looking for. Using common sense or even a well proven process for change "Team Action Management" we can help you achieve permanent and successful growth. Radically improve your employee engagement metrics and at the same time rebuild flexibility and achieve higher performance in your business. 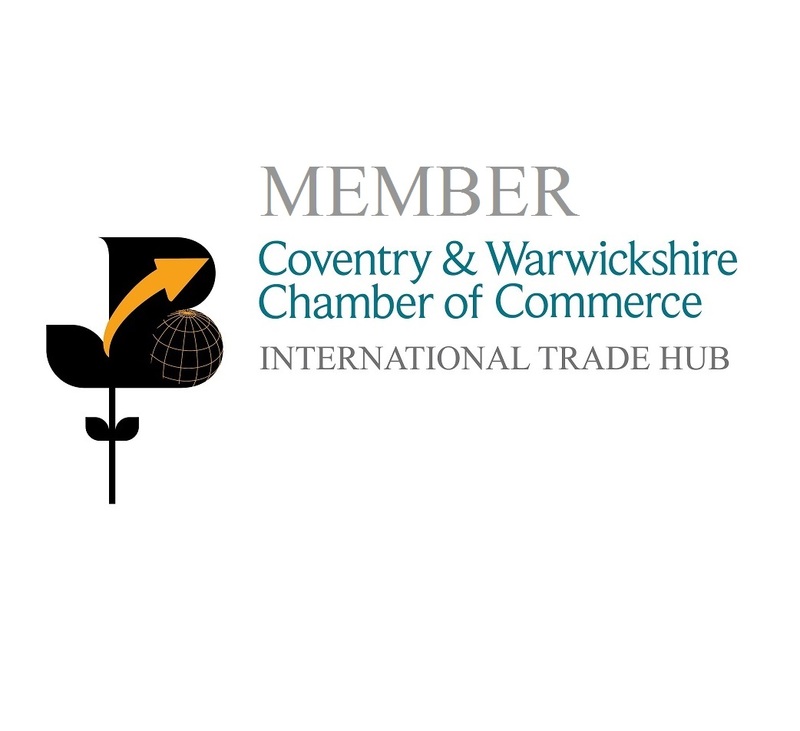 C&W Chamber Members gain a FOC no-obligation 1 hour initial consultation and a 10% discount on any further engagement. LinkedIn : Tim Eastwood C-Dir. FIoD. Konduit facilitate cost-effective European market entry and expansion. Whether short-term assistance or on-going strategic activities, we will strive to make you successful. Discuss your plans with us today and take advantage of the exclusive 20% membership discount for the first three months. We are offering a 15% discount off the 1st year of cleaning for all C&W Chamber Members. Eco-Clean & Maintenance Ltd are a quality commercial cleaning and consumable service with sites in Coventry & Princethorpe. We service the West Midlands region and specialize in cleaning offices, schools, hospitals and all commercial premises. As part of our service our consultants will provide you with a no obligations free site survey. Discuss your cleaning requirements with us today and take advantage of the exclusive 15% membership discount, only available throughout April & May. If you’d like to try out our Hotdesking facilities to see how they might work for you, your first visit is on us! No need to book, just turn up! We’re open 9am to 5pm, Monday to Friday, so just bring your laptop or tablet and drop in anytime!